The chief benefits for the tyre customer are that – due to nitrogen’s properties compared to air – it can offer enhanced handling, improved fuel efficiency, extended tyre life, and most importantly, increased safety, which is why it is used in Aircraft & Formula One Racing Cars. WE SPECIALISE IN ALL MAKES & MODELS OF MOTORHOMES. Police forces and the Military use Tyron Tyre Protection - now you can! Tyron is a patented lightweight well-filler band that converts a standard steel or alloy wheel into a safety wheel. When fitted, it will significantly improve the performance and safety of any wheel or tyre in the event of deflation. At speed it assists the driver in maintaining steering, cornering ,braking and traction control. It provides a short run-flat capability so you can choose a safe place to stop and change the wheel. You only fit Tyron once & it could save your life! Correct pressure is the most important factor for a tyre, it is the only thing keeping you on the road. Did you know that 90% of vehicles have at least one tyre incorrectly inflated and manufacturers estimate that 75% of “blow-out” accidents are caused by incorrect pressure. What’s more - under inflated tyres reduce your control and increase stopping distances! We all know we should check the Tyres so why don't we? ...Probably because it's too much trouble and they look OK anyway. Problem is when you can see you need air the Tyres are probably 30 to 50% under pressurized and not only is this very dangerous but it actually costing you money - in fact hundreds of pounds a year. What does Pressure monitoring do? A digital wireless system comprising wheel sensors and receiver - it allows you to see a readout of the pressure and temperatures in your tyres and gives a visual and audible alarm if your tyres need air. The receiver can be recharged from the car cigarette lighter socket and will monitor up to 6 wheels, plus a spare, with the addition of extra wheel sensors. If you own a motorhome and tend to travel long distances, then it`s important to have the right type of suspension. This is where Air suspension for motorhomes comes in. We can supply & fit pneumatic suspension kits for Fiat, Peugeot, Ford, Mercedes and Renault based motorhomes. The Air suspension system comprises of two eight inch (20cms) diameter Firestone air bags/springs fitted between the chassis and axle. The airbags can be inflated and deflated from inside the cab through a dual piped gauge with schrader valve. The Air suspension allows you to enhance the rear suspension of the vehicle by adjusting the air pressure. This reduces any sagging at the rear that is caused by incorrect or overloading and maintains a level ride height for the vehicle. Drivers, who have had the air suspension system fitted, have reported improvements in their vehicles suspension when travelling on the motorway. Air suspension has greatly improved the straight line stability in strong winds and also when being overtaken by heavy vehicles. Air suspensionalso helps to decrease motorhomes body roll when entering roundabouts and cornering, as well as greatly improving the road manners overall. The most desirable taximeter on the planet! Sophisticated design with all the power and functions of the F1. The meter is positioned over your existing rear-view mirror, fitting discreetly in your vehicle. The F2 RTC is a standard meter for dash mounting. The tariffs can be made Manual or Automatic managed by the time, date, distance, fare amount; self-powered clock/calendar. The F3 is a standard meter for dash mounting with the added benefit of a built in printer. The tariffs can be made Manual or Automatic managed by the time, date, distance, fare amount; self-powered clock/calendar. We also supply and fit body mount and magnet mounted aerials and roof signs. All at very competitive rates. *IT IS IMPORTANT TO NOTE THAT MANY NEW MODELS OF VEHICLES REQUIRE FACTORY FITTED INTERFACES TO ENABLE A TAXI METER TO WORK, PLEASE CONTACT OUR ENGINEER FOR MORE DETAILS BEFORE BUYING THE VEHICLE. 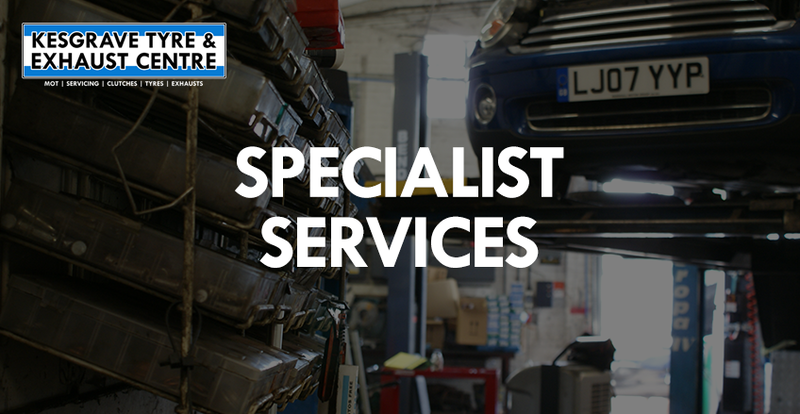 Call us about our Specialist Services NOW!